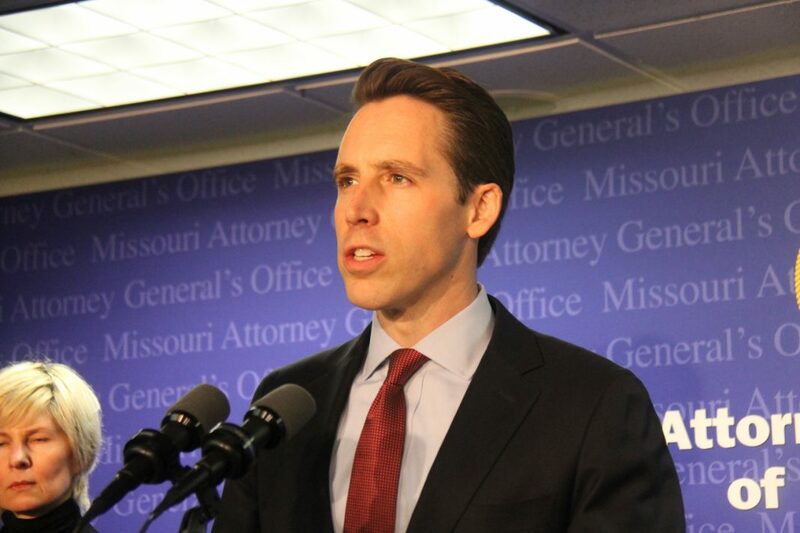 Jefferson City, MO — Missouri Attorney General Josh Hawley announced Tuesday that his office is pursuing a broader criminal and civil review of the Mississippi County Jail facility and Sheriff Corey Hutcheson. The announcement follows findings by three medical experts that the death of Tory Sanders, who died while in protective custody in the Mississippi County Jail, was a result of a medical condition known as excited delirium. The three experts were separately retained by the Mississippi County Coroner, the victim’s family, and federal investigators. Due to these findings, homicide charges are not currently being pursued against former Mississippi County Sheriff Cory Hutcheson in the death of Mr. Sanders. However, the Attorney General’s Office will continue to investigate this matter. The death of Mr. Sanders is the latest in a series of at least three incidents of deaths that occurred in the Mississippi County Jail in recent years. Because of these incidents and other evidence of troubling conduct by jail staff, the Attorney General’s Office is pursuing a broader civil and criminal review of the facility. This review will seek to determine whether any other civil or criminal proceedings might be warranted due to these other deaths. The Attorney General’s Office also continues to pursue criminal charges against Hutcheson for robbery, assault, tampering with computer data, forgery, making a false document, and other crimes. Additionally, the Attorney General’s Office continues to pursue a civil proceeding in quo warranto to prevent him from continuing in the office of Sheriff.